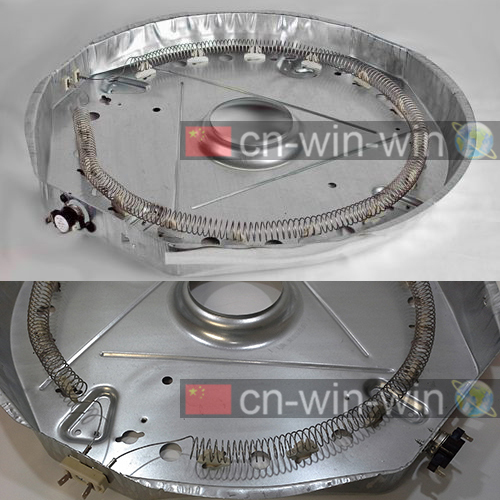 Dryer Heating Element and Rear Housing Assembly. Approximate size 21 x 21 inches. Including heating element coil, ceramic insulators, high limit thermostat, and housing. 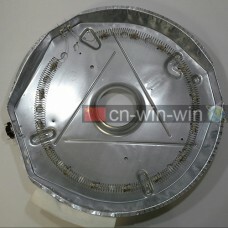 Part Number: 131475400, 131505700, AP2107129,407685, AH418120, EA418120, PS418120. etc. Specific type can be designed within safety limit according to client`s requirements. Our quotation will be competitive in your market. Manufacture, supply and export high performance Heating Elements, for Dryer Heating Elements, Heater Assembly, Dryer Heating Element Assembly, etc. including the Universal type and specific design type from China.